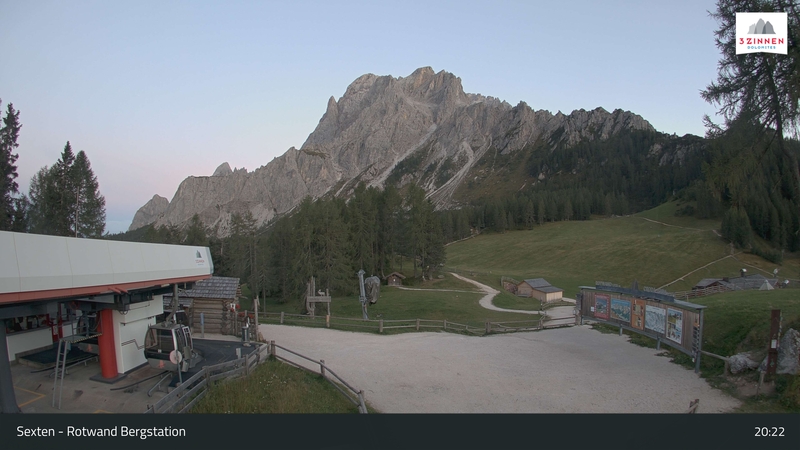 Visit our mountain restaurant Rifugio Rudi and enjoy the stunning view as well as the great food. We serve Tyrolean specialties, dishes of game and of mushrooms and - not to be forgotten - home-made cakes. Right next to the Rifugio Rudi there is a large children’s playground and in winter there is the starting point for the 5-km-long tobbogan run. In summer it is the starting point for many hikes, in winter the meeting point for many skiers with good mood and fun. In winter as well as in summer the cable car takes you up to us in about 10 minutes.